This news probably won’t disappoint anyone, but hey, it might affect a few people out there. Announced by Google via the updated Android Wear app on Google Play, the Together feature is being killed off on September 30. 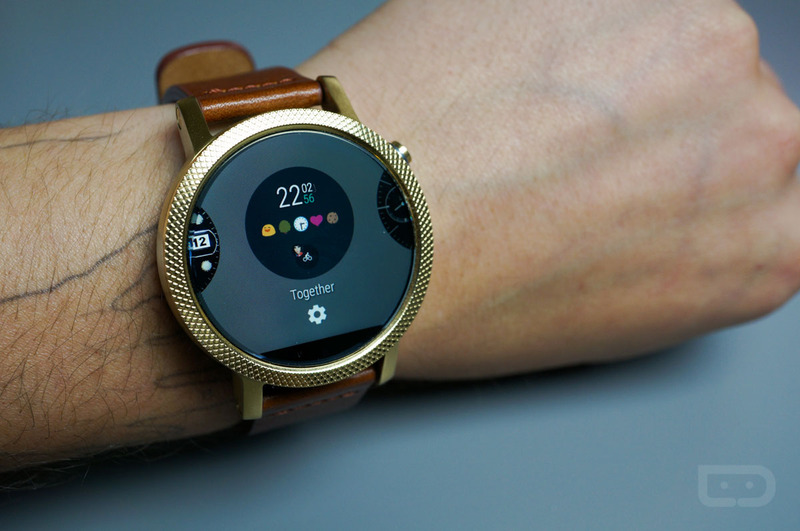 Together is the feature that allows two Android Wear watch users to interact more closely, via sketches, emojis, and other little interactions. Basically, if you and your loved one both used Android Wear watches, it could help you feel more attached while both of you are busy at work. But don’t worry, the shutting down of Together doesn’t mean the end of these features. You see, with the launch of Android Wear 2.0, many of the aforementioned features, such as the sharing of finger-drawn sketches, are built directly into the system. So, instead of relying on the separate Together app, you will simply use the Android Wear 2.0 update to do this stuff. However, if you own a watch that won’t be seeing the update to Android Wear 2.0, you are probably out of luck.